admin & appointments a breeze. fun while kids are waiting. Between family commitments, work and school, finding the time to visit the dentist is often tricky. Teeth on Wheels makes it easy by bringing our mobile dentists directly to you. Our professional team provide comprehensive and affordable dental care in a fun and friendly environment, taking the fear out of visiting the dentist. We are the LARGEST Mobile Dentist in Australia that are accredited by Quality Innovation Performance (QIP) who is recommended by the Australian Dental Association (ADA). 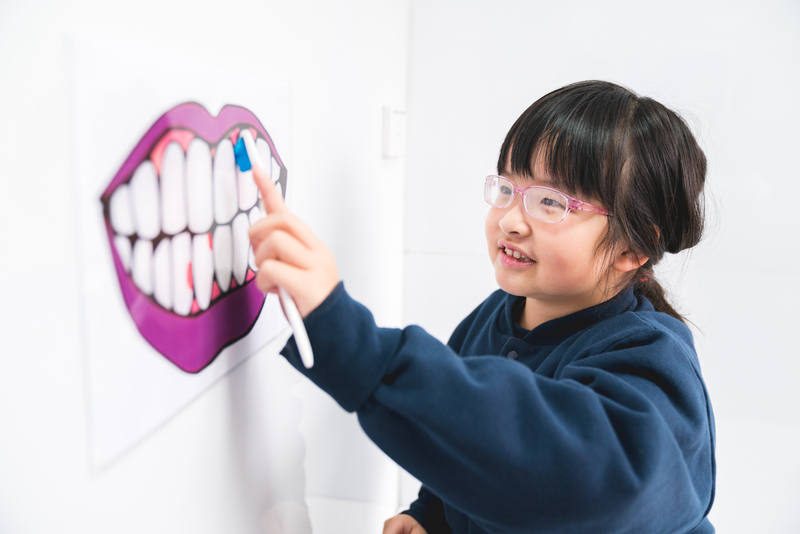 Teeth on Wheels works with schools and childcare/kindergarten facilities to provide high-quality, low-cost dental care. 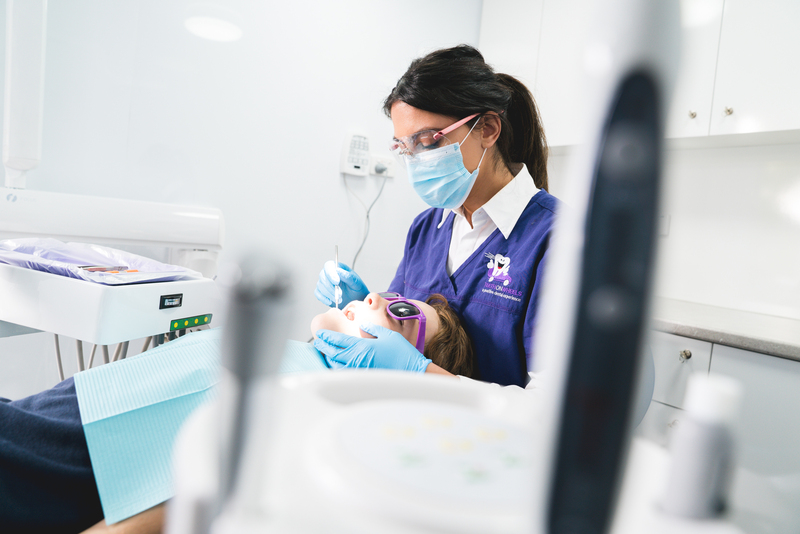 Our aim is to change the experience of visiting the dentist – we want to reduce fear and anxiety, minimise pain and encourage life-long oral health care for all of our patients. With the assistance of the Federal government, Medicare has a Child Dental Benefits Schedule that provides financial support for basic dental care for children aged between 2 and 17 years. Appointments are conducted during school and business hours, at a time convenient to you. 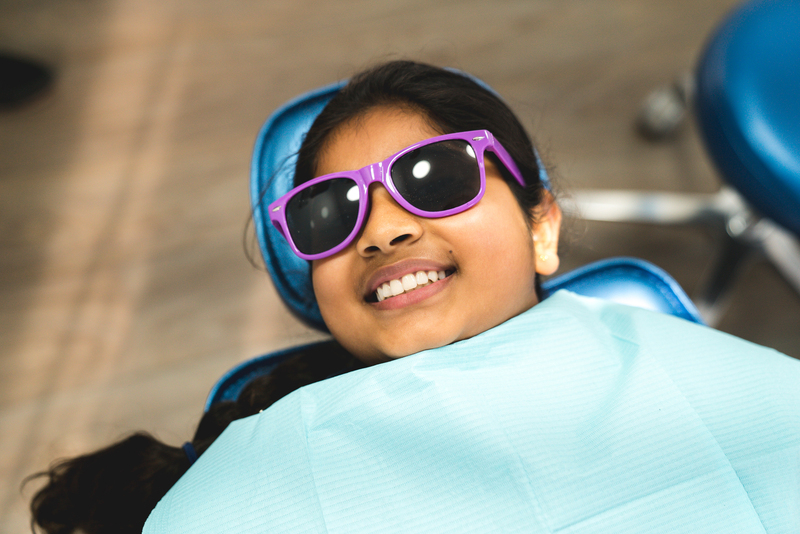 We will also provide information to your child about the importance of maintaining great oral health, and we will ensure your child loves coming back to the dentist. Great News! 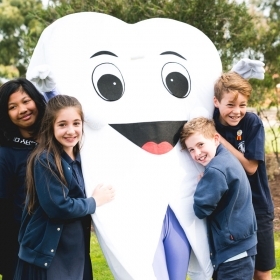 You can get the same fun, positive Teeth On Wheels experience at our Teeth On O’Hea Clinic in Coburg. 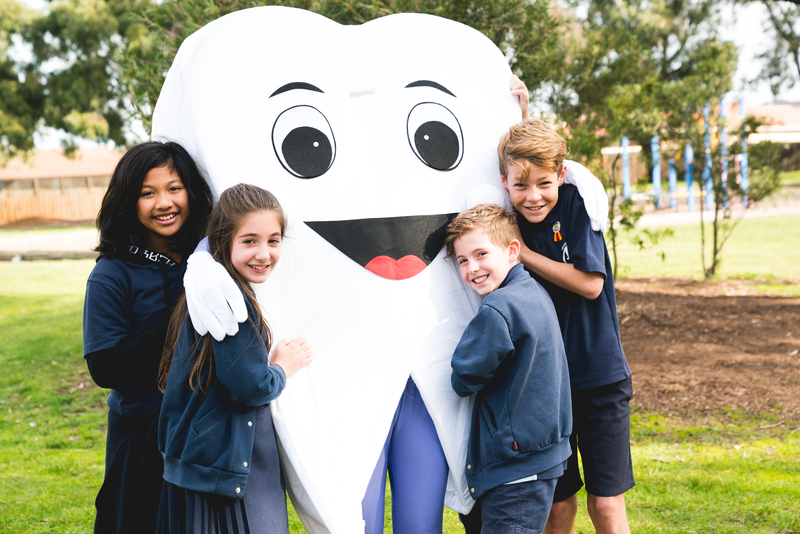 Our Teeth On O’Hea Clinic is fitted out with state-of-the-art dental equipment and include entertainment systems with classic movies and music, providing a stress-free and relaxing atmosphere for our patients, young and old! Please drop by our clinic at 37 O’Hea Street Coburg and say hello, or call us on 03 9354 9873 to make an appointment. For any more information about our Teeth On O’Hea Coburg Clinic, please visit our website www.teethonohea.com.au. 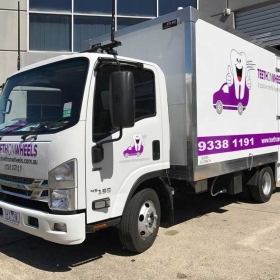 If you want Teeth On Wheels to visit your school or childcare facility – or if you’d like more information, please get in touch.